T.J. is the courageous and fearless second in command. 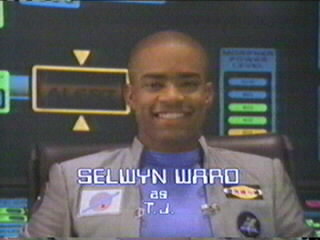 After the Turbo Rangers lost their powers, he successfully led the team into space, where they found Andros and the Megaship. While fighting Darkonda, TJ took a serious blow to head, and lost his memory. By remembering his friends and what they meant to him, he was able to regain his memory just in time to help Andros and save his captive friends. His weapon is the Astro Axe, and he pilots Mega V3, the missile. 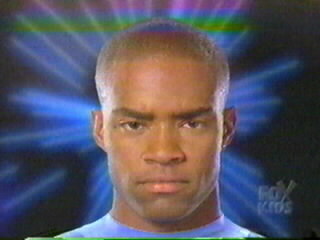 After years of inactivity, TJ returned as the Blue Space Ranger to help the Galaxy Rangers fight the Psycho Rangers. When Machine Empire forces unearthed Serpentera to destroy Earth, TJ regained his Turbo powers to team up with 9 other Red Rangers and travel to the moon to stop them.